Many commercial businesses in the Highland Village, Corinth, and Denton areas are in need of specialized electrical repair services. 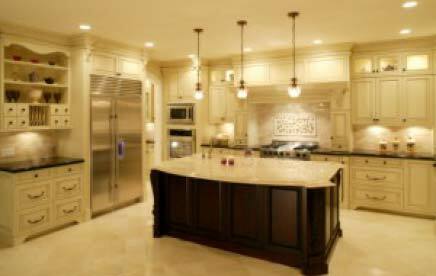 At Light It Up Electric, we can meet these needs, in most cases, without greatly disturbing the working environment. 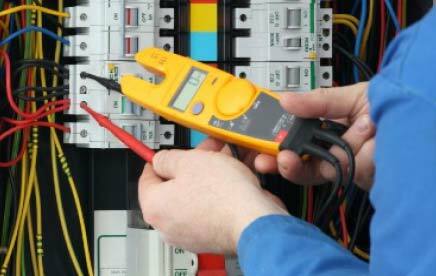 The insured and licensed technicians employed by Light It Up Electric have experience in almost all aspects of trouble shooting electrical problems and quickly resolving the issue. If our commercial customers in Highland Village, Corinth, and Denton need new smoke alarms installed or just a company willing to do smoke alarm battery replacement, Light It Up Electric can help. 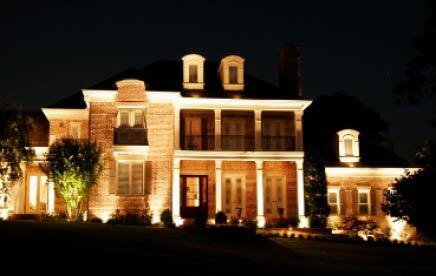 We are also experts in installing or repairing custom lighting, including motion lighting, wall lighting, security lighting, and landscape lighting. 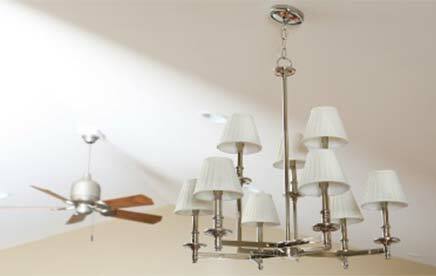 Our servicemen are also familiar with recessed lighting, can lights, and track lighting. We will even install dimmer switches in appropriate venues. 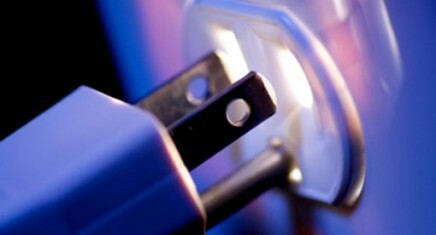 Light It Up Electric can also furnish business customers in Highland Village, Corinth, and Denton more security for their electronic equipment with the installation of a surge protector to protect plug and outlets from damage during an electrical storm or power surge. 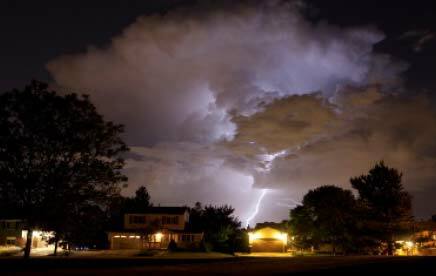 We can even connect a back-up generator to prevent businesses from being vulnerable to work stoppage due to a power outage. We can also provide any other type of service upgrade. At Light It Up Electric, we try to treat our commercial accounts in Highland Village, Corinth, and Denton with as much courtesy and efficiency as we do our residential customers. We recognize that time is money for business owners and will work to have any electrical repairs completed and the equipment back up and running as soon as possible. We have an excellent record with the Better Business Bureau and give our personal guarantee that any work done by our electrical technicians will be to the customer’s satisfaction. Industries in the Highland Village, Corinth, or Denton areas should give us a call today for a free estimate or check us out at LightItUpElectric.net.